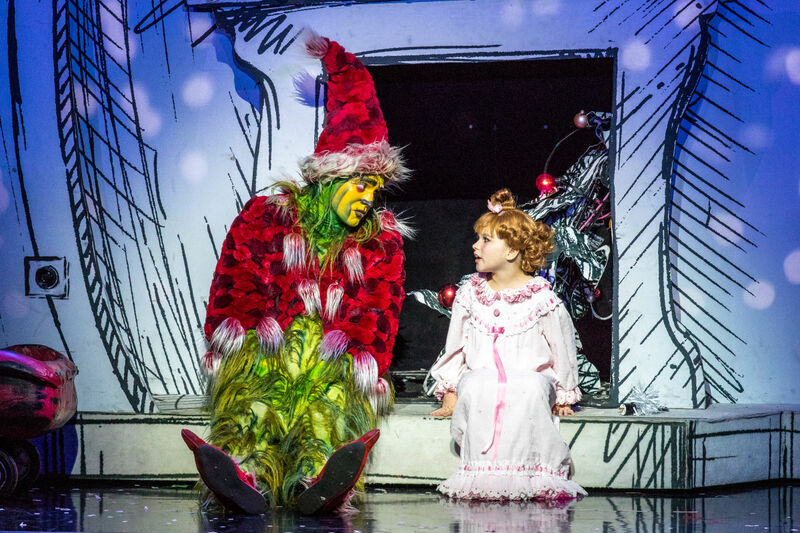 Discover the magic of "Dr. Seuss’ How the Grinch Stole Christmas! The Musical," a production that has delighted thousands of families on Broadway and across the nation. 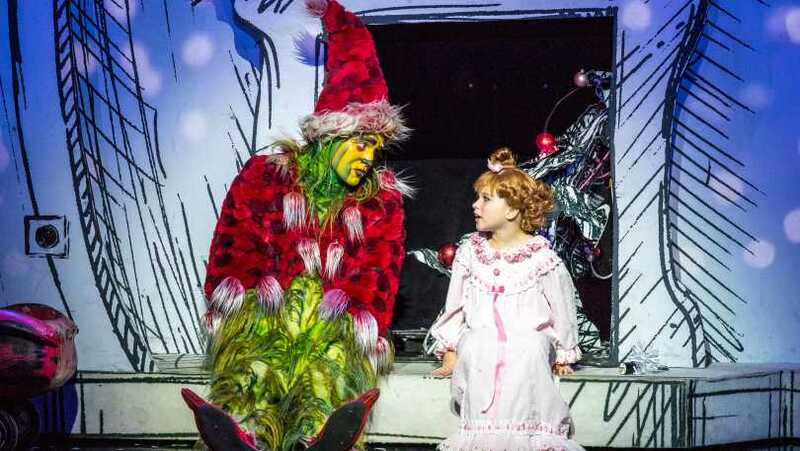 Inspired by Dr. Seuss’ beloved story and featuring the hit songs “You’re a Mean One, Mr. Grinch” and “Welcome Christmas,” The Grinch discovers there’s more to Christmas than he bargained for in this heartwarming holiday classic.